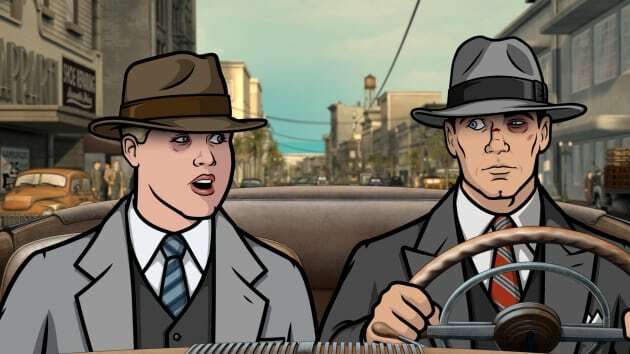 Archer and Poovey head out to try to find a finger as kidnapping evidence. Archer Season 8 Episode 4: "Archer Dreamland: Ladyfingers"
I bet that creepy old joint's as haunted as Mrs. Muir's thwat. Permalink: Archer: I bet that creepy old joint's as haunted as Mrs. Muir's thwat. Malory: You don't want to drive all the way out there, only to hear him say, "On second thought, to make this happen, we're going to need a finger." Archer: Nobody has ever said, "To make this happen, you're going to need a finger." Malory: Oh, you'd be surprised! 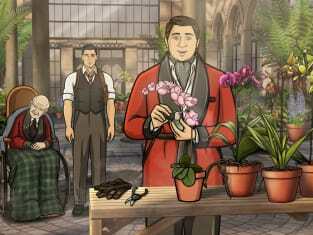 Permalink: Archer: Nobody has ever said, "To make this happen, you're going to need a finger."